We present an extensive range of Apatite Cut Gemstone for our customers. 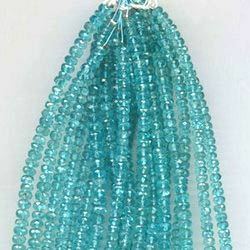 These Apatite are beautifully crafted by our skilled and experienced cutters. We can supply Neon color as well as green color in it. 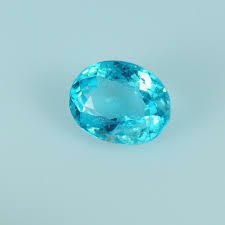 Looking for Apatite Gemstones ?